Oh my gosh friends! This snowy Mt. 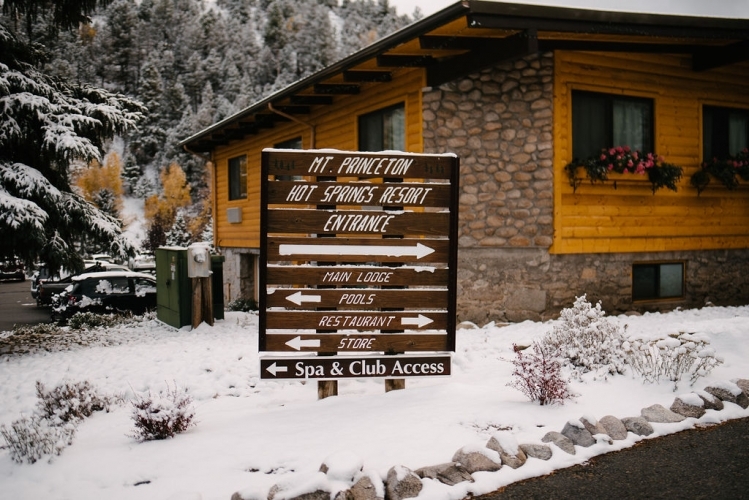 Princeton Hot Springs fall wedding in Buena Vista was beyond beautiful. It was 20 degrees out and covered in snow. I feel like this is what Colorado is all about. 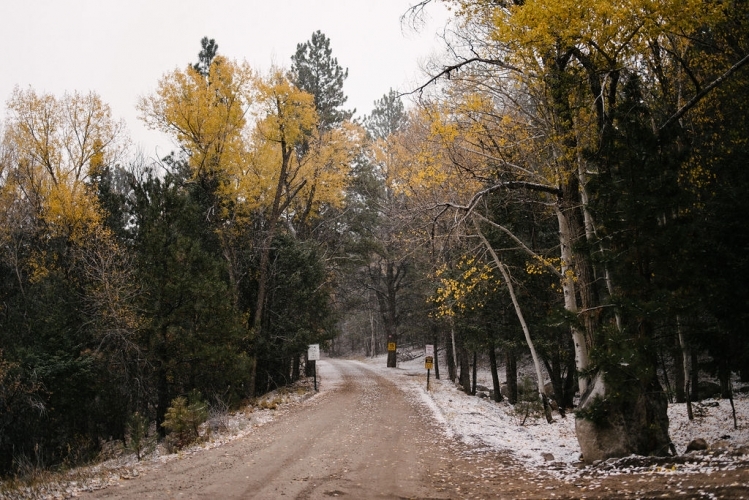 Snow in mid October is not necessarily a promise. But when you are nestled in the mountains, it is definitely a possibility. Robert, Amanda, and I talked about the possibility of snow on their wedding day when we shot their engagements in June. [You can see their beautiful summer engagement session here]. We were saying how it would be cool to have some snow as long as everyone was still able to travel to the venue. Luckily, everyone made it there no problem and the snow made for some seriously great portraits. Early in the day, the snow was coming down and it just felt so magical. Everyone was a little worried about the ceremony as it was set to be outdoors. But by the time the ceremony happened the snow had lighted up just enough to keep it outside. 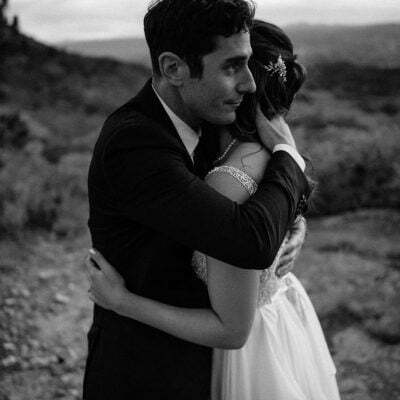 If any of you are planning a fall or winter wedding and are concerned about an outdoor ceremony… don’t worry too much. 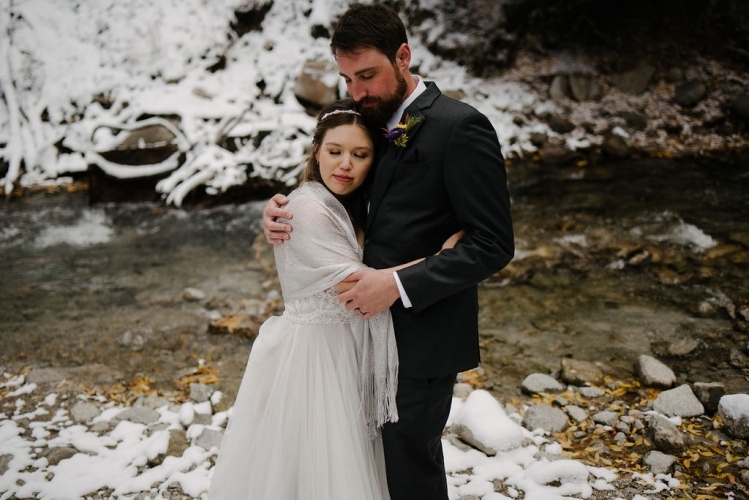 Snowy weddings are beautiful and the experience of them is just as fun. Amanda & Robert chose the perfect location for their wedding. Mt. Princeton Hot Springs Resort is a beautiful property. You absolutely can’t go wrong with their gorgeous mountain views and amazing accommodations. The pavilion on site for weddings is gorgeous and has room for weddings both large and small. Not to mention their staff is amazing to work with! I highly recommend checking out Mt. Princeton if you are in the market for a mountain wedding venue.